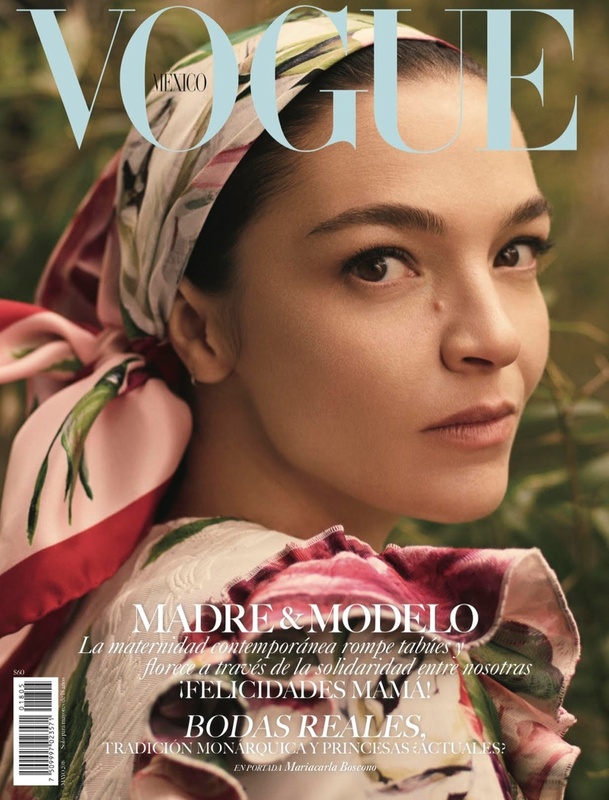 Mariacarla Boscono looks feminine in florals on the May 2018 cover of Vogue Mexico. Lensed by Stas Komarovski, the Italian model poses in a printed head scarf and dress from Dolce & Gabbana. 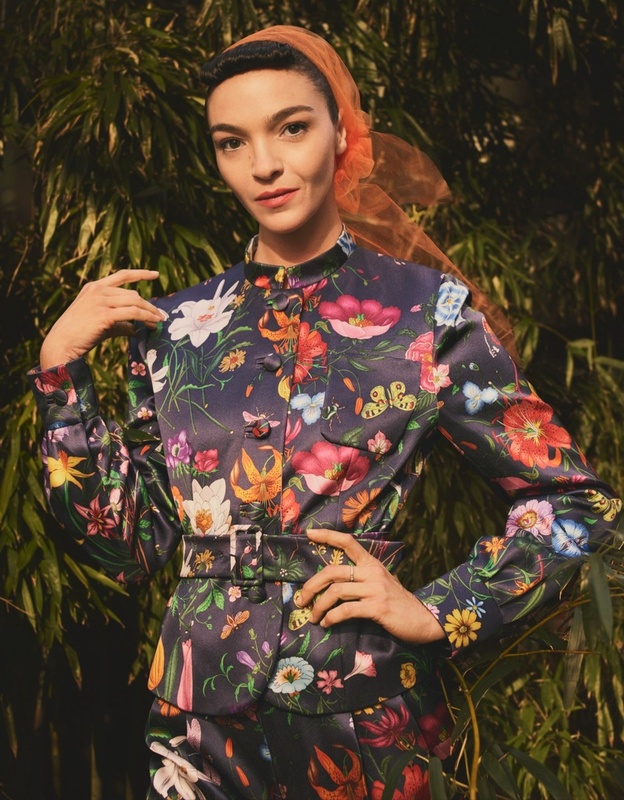 For the accompanying editorial, Mariacarla wears colorful styles from the pre-fall collections. Sty3list Miguel Enamorado selects the designs of Gucci, Valentino, Miu Miu and more.